Do you wake up feeling tired? Do you snore? Do you have trouble breathing when you are lying down? Have you been told you have, or been diagnosed with "obstructive sleep apnea"? Have you tried using a CPAP device and found that you didn't like it, or couldn't use it? 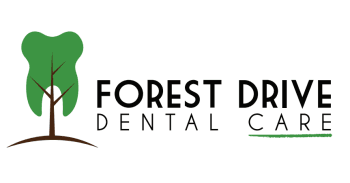 Dr. Dover offers custom-fit oral appliances that move the bottom jaw forward, opening up your airway. The plastic device fits in the mouth during sleep like a sports mouth guard or orthodontic retainer and may have plastic, or metal hinges. Oral appliances help prevent the collapse of the tongue and soft tissues in the back of the throat, keeping the airway open during sleep and promoting adequate air intake. Oral appliances may be used alone or in combination with other treatments for sleep-related breathing disorders, such as weight management, surgery or CPAP. Let us help you breathe easier at night, and feel more rested.